With Cotewell, you are assured your concrete will be restored to its best. 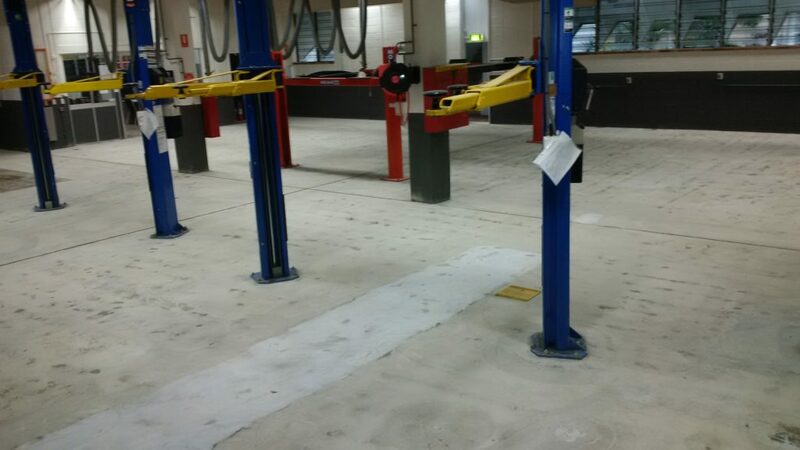 As Queensland’s concrete repair specialists we’ve been helping businesses restore and maintain their property’s aesthetics, safety and functionality. We have been in the surface restoration business for over 40 years, providing clients with a concrete repair service that is hard to beat. Having an office in Victoria, we are also well located to serve the East Coast and the rest of Australia. Cracked concrete can be a cause of injury and property damage. It is cited by Safe Work Australia as a source of risk for slips, trips or falls in the workplace. 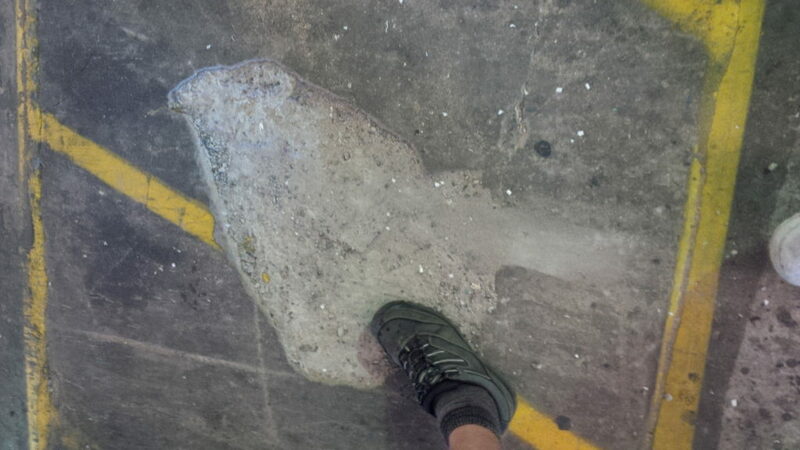 With Queensland’s businesses losing over 256,000 workdays and over $60M annually due to staff sustaining injury from slips, trips and falls, allowing cracked concrete to go unrepaired is a major business risk. Through regular and judicious concrete repair, businesses can safeguard their employee and customers, secure themselves against potential liability as well as maintain their property value. 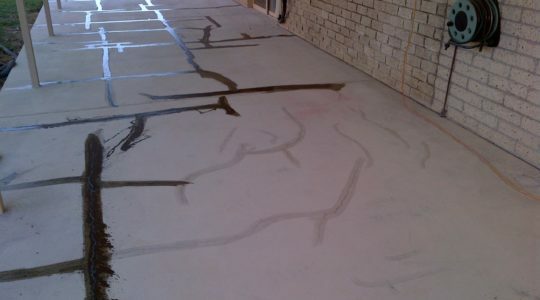 Repairing and levelling concrete can also save you from the cost and integrity risks of a full concrete replacement. As one of the region’s leading concrete repair contractors, Cotewell is the name to trust for commercial concrete repair. At Cotewell, we employ concrete repair products and methods that are proven to restore concrete’s strength, aesthetics and safety. We are confident about our work and provide our services with a 100% satisfaction guarantee. We are known throughout Queensland as the concrete resurfacing contractors who can repair even the worst cracks – quickly and economically. Understanding how business properties should also be appealing to customers, we give commercial concrete surfaces the “brand new appearance” client-facing businesses require. With Cotewell, you are not just hiring concrete repair contractors, you have a partner in maintaining your property. At Cotewell, we strive to make it easy for you to maintain and maximise your concrete surfaces. Our commitment towards improvement and customer satisfaction reflects on every aspect of our work. For professional concrete crack repair contractors, contact us today. Looking to make your property young again….?? Our focus is on helping our customers to maximise and maintain their concrete surfaces, we can use all of our experience to help our customers find the best solutions for their needs.